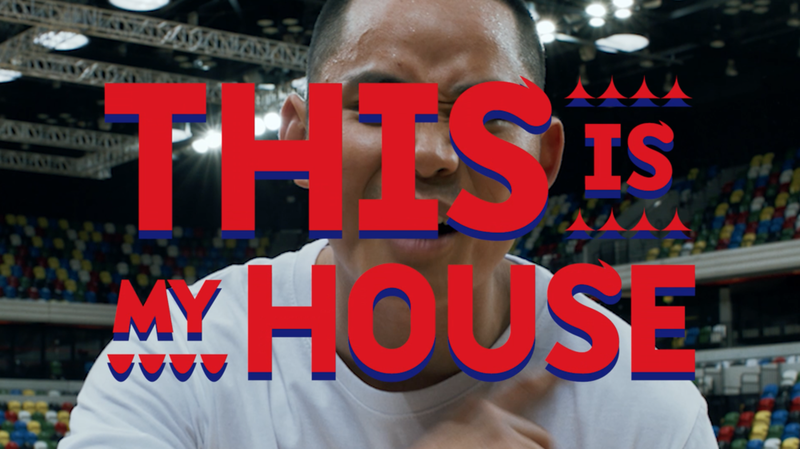 FIBA House Proud When nothing is too much for your home country! This is my House! VFX Made With Us. Working with the guys at We Are Social and Director Robert Rafalat on FIBA's commercial for the 2019 Basketball World Cup. When nothing is too much for your home country! This is my House! Working with the guys at We Are Social and Director Robert Rafalat on FIBA's commercial for the 2019 Basketball World Cup. James at Made With Us created all the VFX for the commercial from in screen tracking and compositing to whips, zooms, cleaning up shots, adding lighting, floor stickers, removing light rigs and adding glitch effects and title graphics. This was a lot of fun to work on with Annabel at We Are Social and Rob and we covered a lot of ground in a few days - apparently nothing is too much for Made With Us either! The FIBA Basketball World Cup 2019 is coming back from June 28 to July 2, 2018!